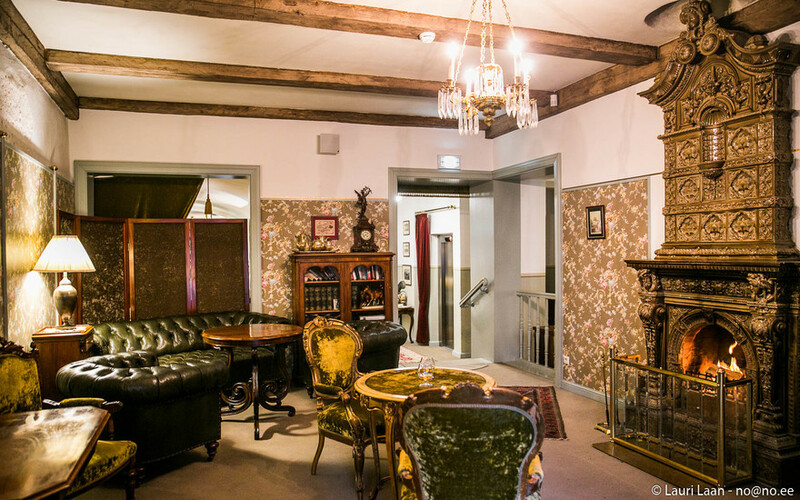 Steeped in history, this building dates back to at least the 16th Century. 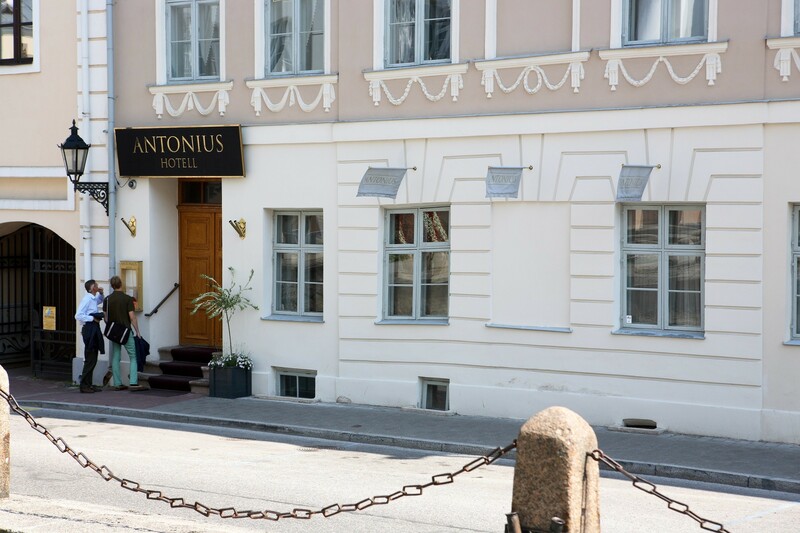 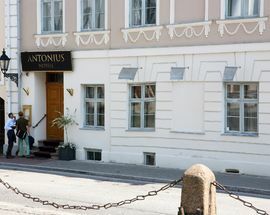 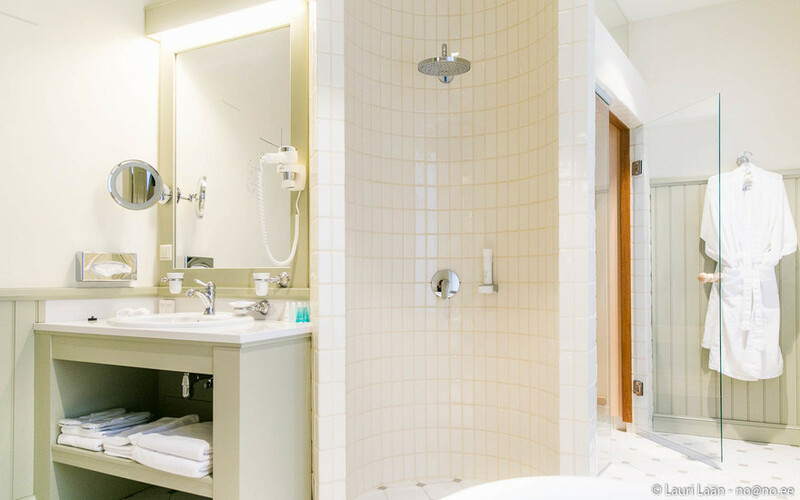 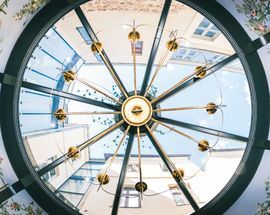 The luxurious Antonius is located just across from the University of Tartu main building and much detail was given to its restoration. 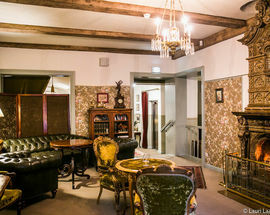 In fact, many original architectural details can be seen throughout. 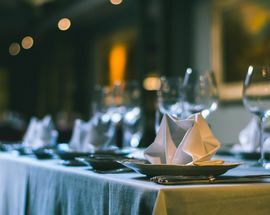 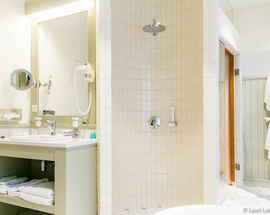 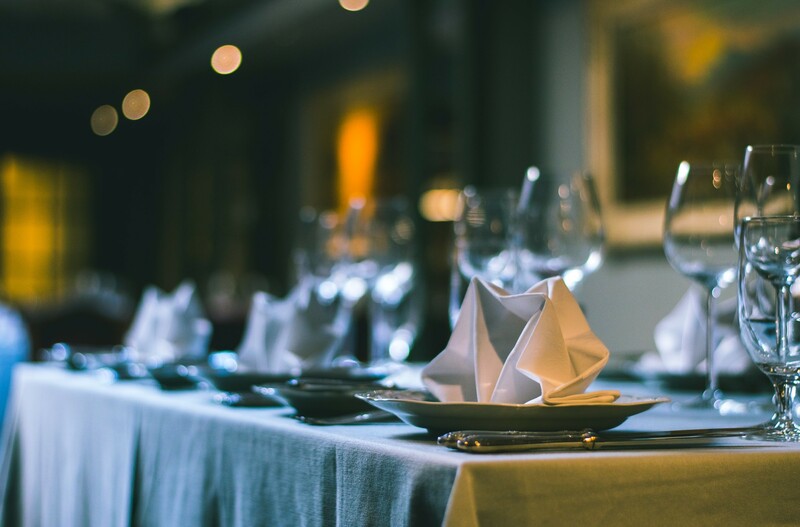 Of course, its 'five-star' level of quality ensures its guests will feel like royalty no matter who they are. 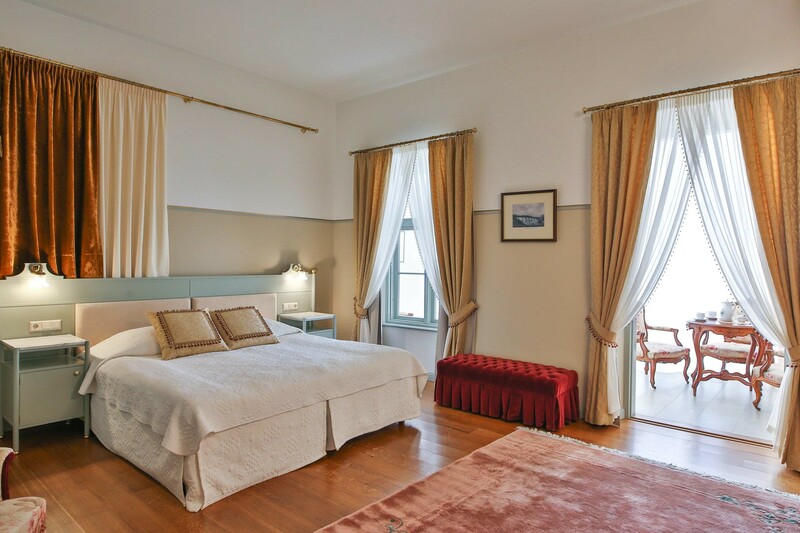 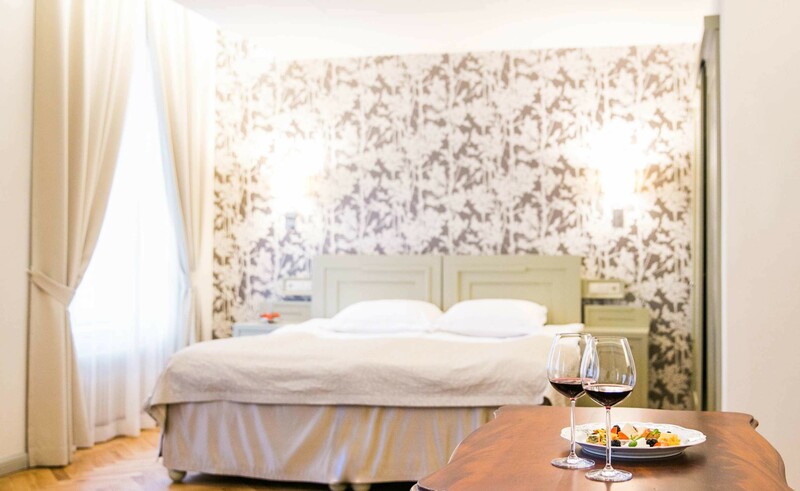 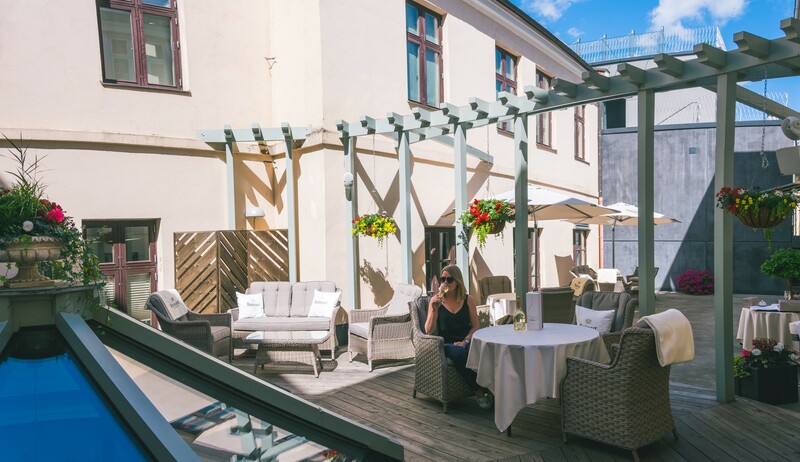 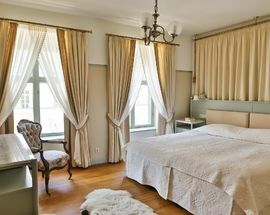 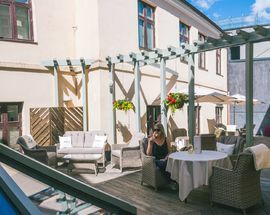 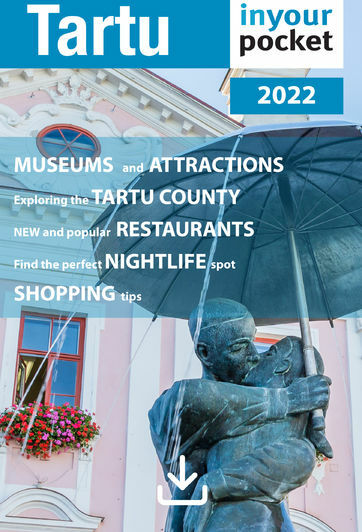 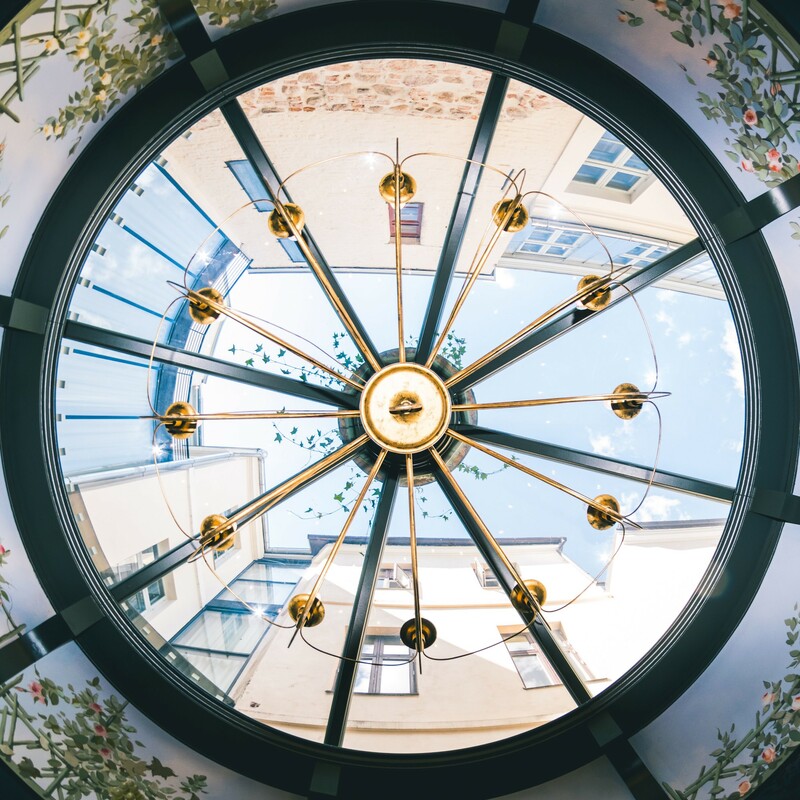 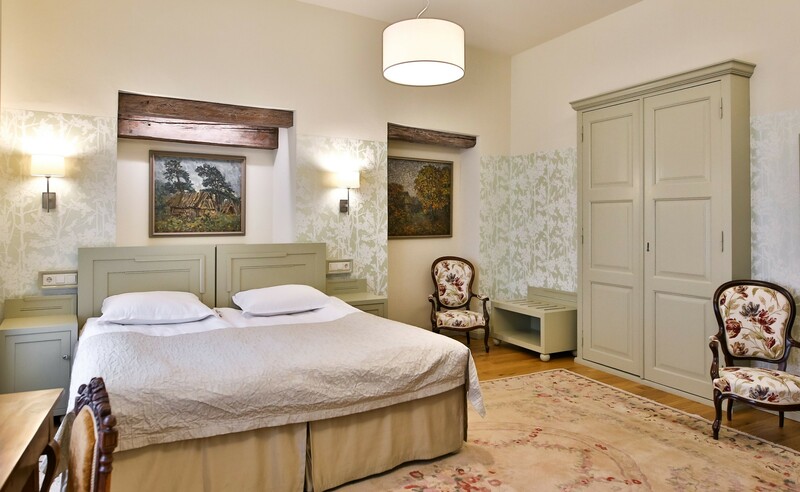 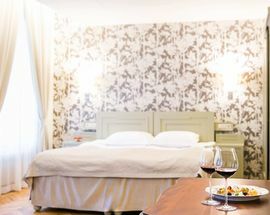 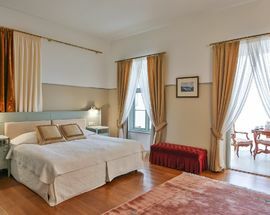 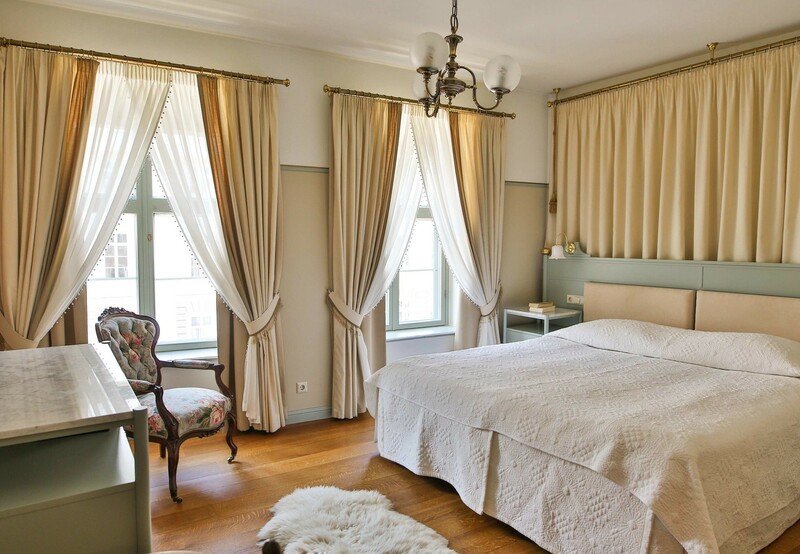 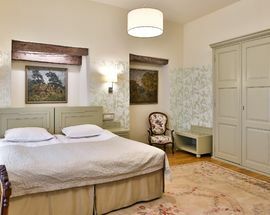 Rooms on the 4th floor have a romantic, cosy feel, complete with wooden ceiling-beams and a great view of Tartu’s rooftops, while the Antonius suite… well, let’s just say an Estonian President overnighted there and he seemed pleased with the accommodations.